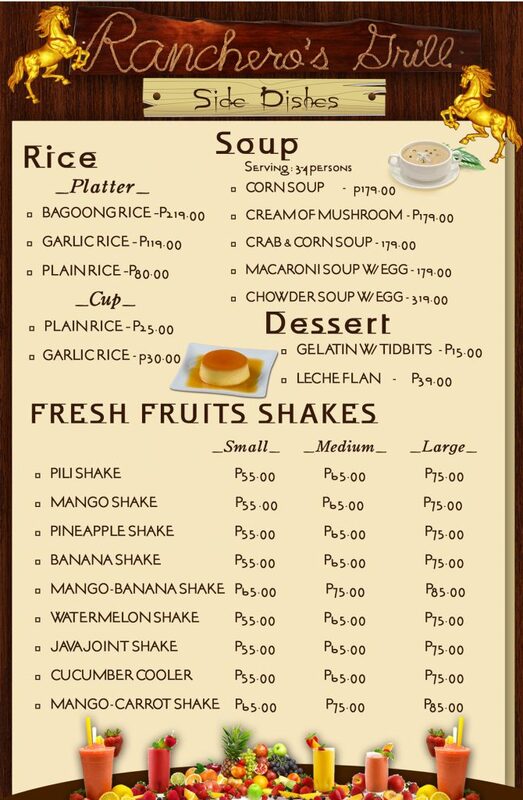 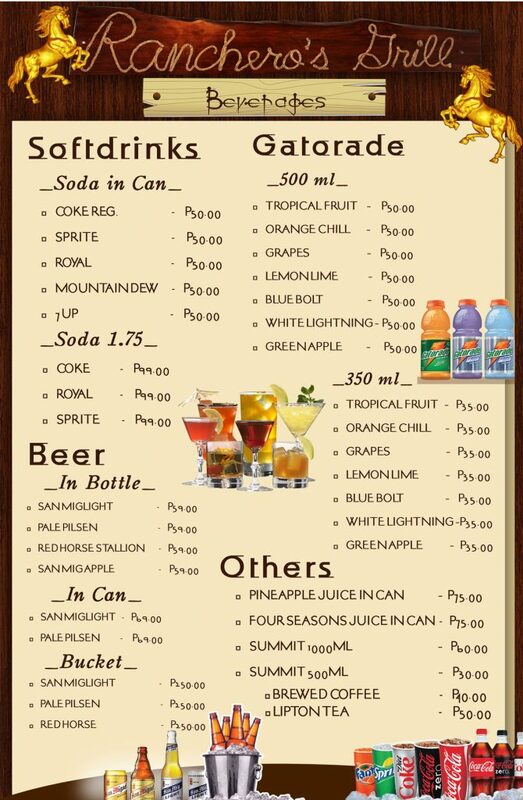 Ranchero Grill at Haciendas De Naga is the home of the famous Pili Shake. 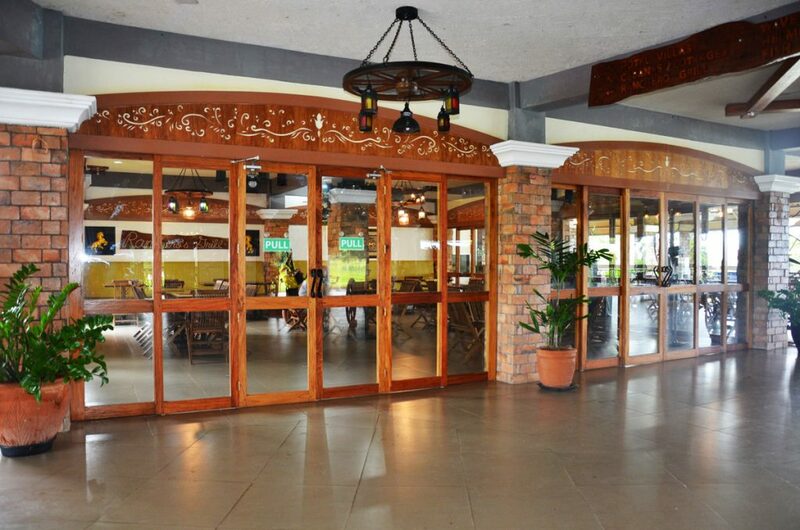 It serves Filipino cuisine. 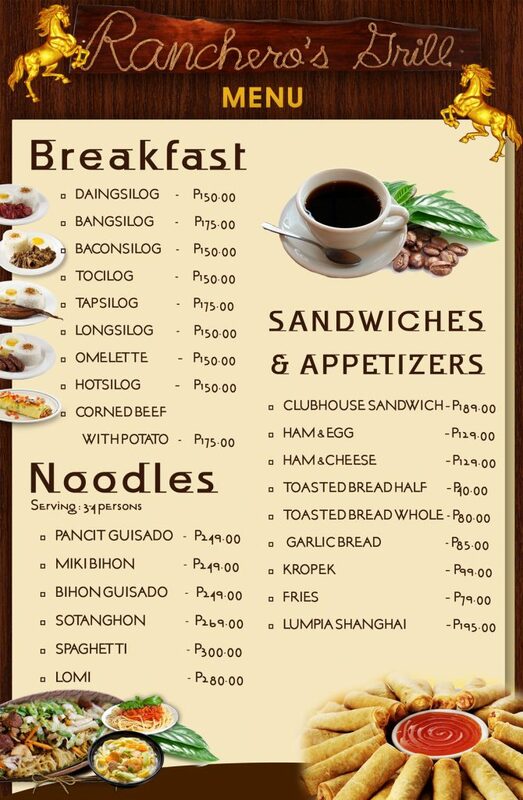 Enjoy select appetizers and soups, mains, and sandwiches. 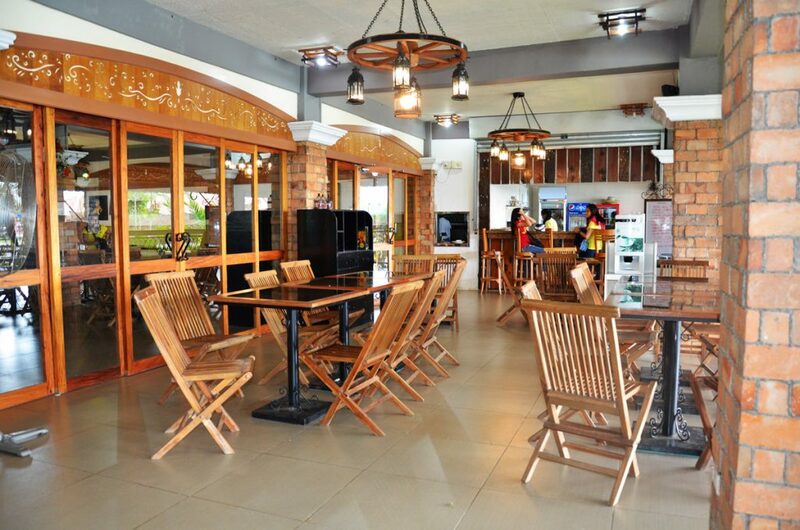 It’s a great place to hang out and relax after a full day of swimming or playing golf. 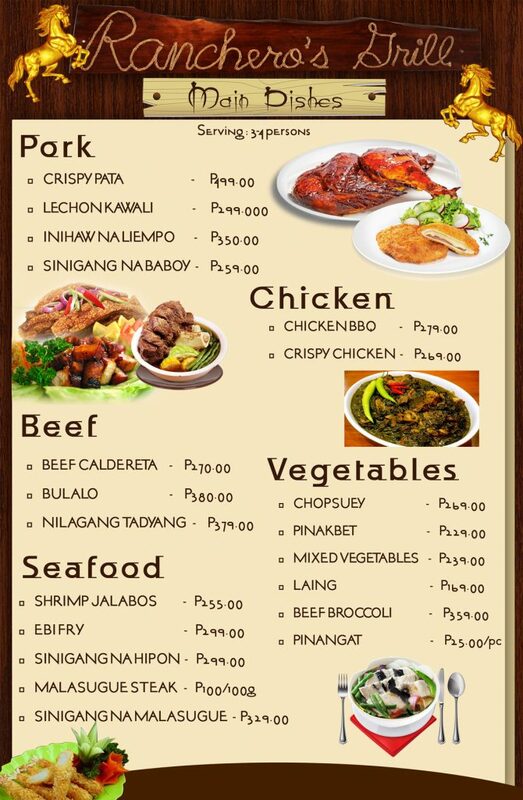 Also available at Ranchero Grill is food from the menu of one of Bicol’s must-try restaurants, Bob Marlin Restaurant. 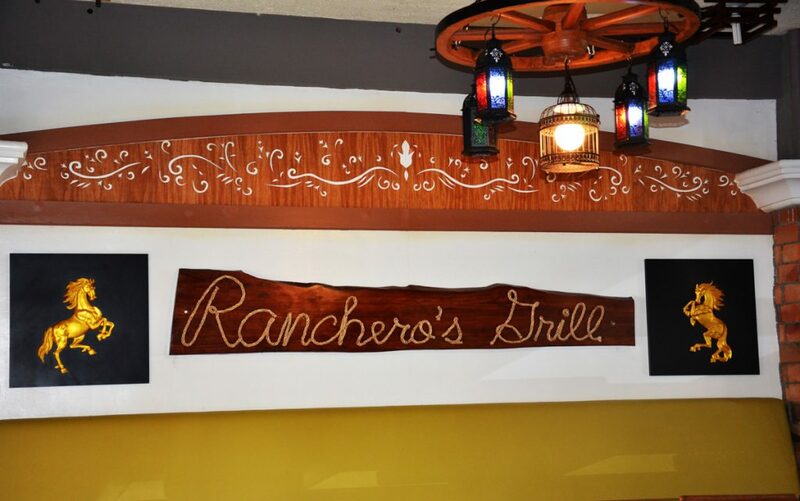 After spending the day riding the waves at the Wave Pool or teeing at the driving range, Ranchero Grill offers a variety of dishes to satisfy your food cravings.